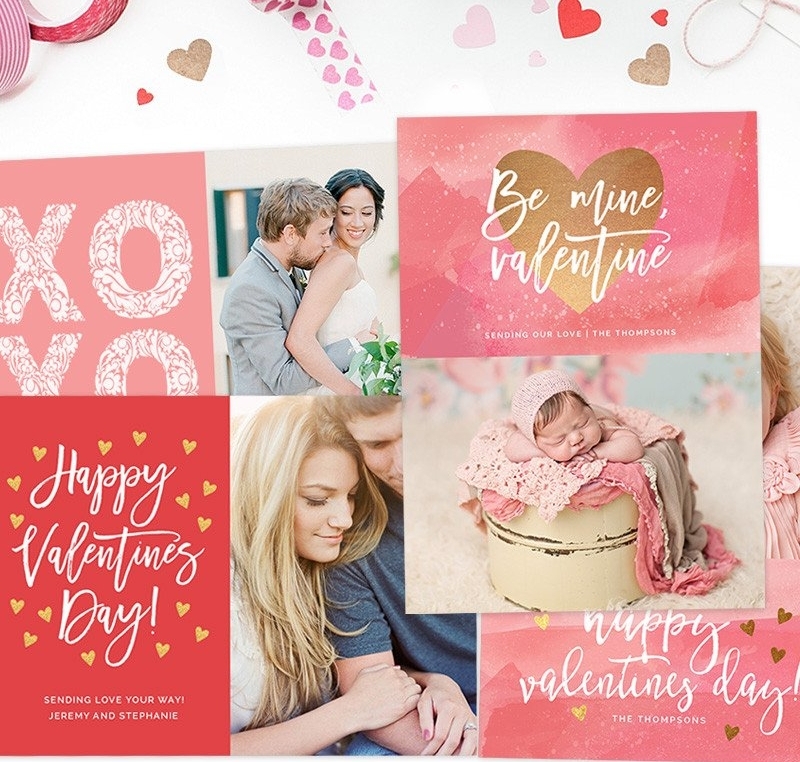 Valentine's Day is the perfect time to show the moms, dads, grandparents, teachers, friends, coworkers, and neighbors in your life that you love and appreciate them! Put a smile on their face by filling their mailbox with something sweet this Valentine's Day. VALENTINE SPECIAL: Three 20-Page Albums for $199. Tiny in size with a snap-shut cover, accordion albums are great on-the-go or on the mantel. Let our professional design team choose the best photos from your Facebook, Instagram, or Photo files to display in lovely fashion. This Valentine's Day, order heartfelt gifts that will make them feel warm and fuzzy now and for years to come. With Shortcake, our team of professionals will create personalized products just for you.